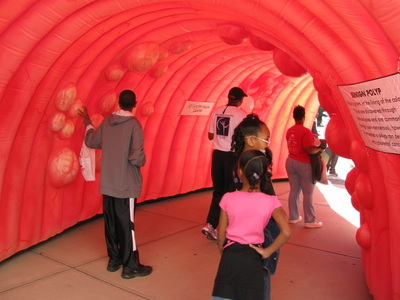 Use the calendar below and follow us on twitter to stay informed of all our upcoming events. 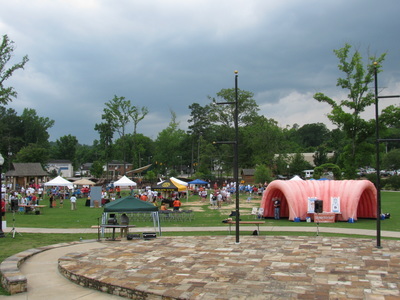 Our inflatable colon display has traveled to over 90 health fairs and community venues since 2009 to educate our citizens about the need for regular colon screenings. 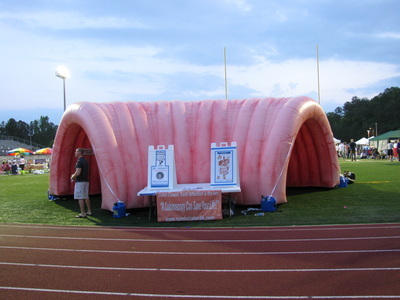 We also participate in corporate health fairs with our new table top inflatable colon display. 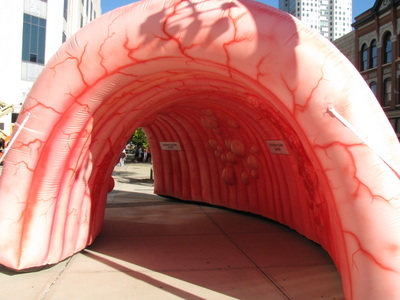 Have you ever wondered what the inside of your colon looks like? Well don’t wait… come see!! 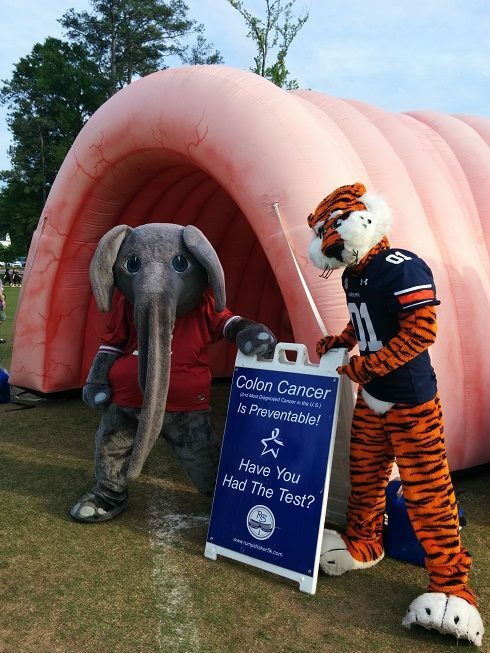 These exciting educational tools are a fun way for you and your family to learn about the importance of regular colon screenings which can reduce your risk of colorectal cancer. 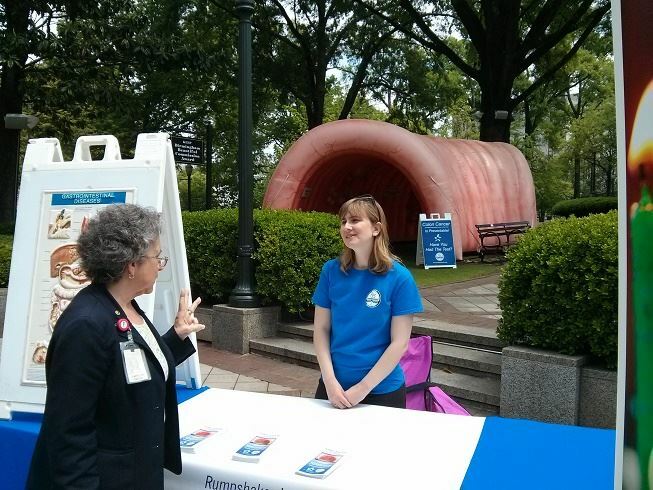 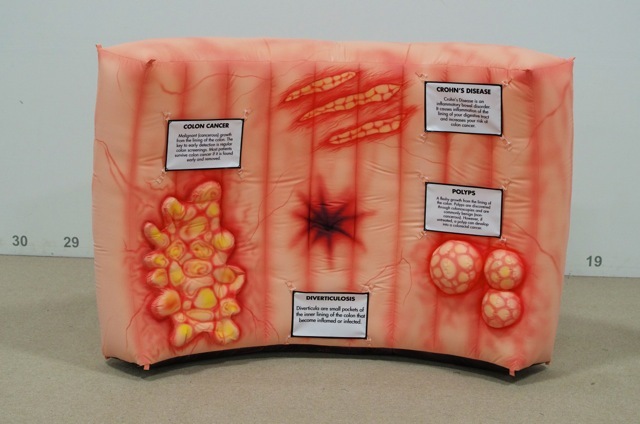 Walk through the inflatable colon to see what normal colon tissue looks like, what a polyp looks like, and the transformation of an un-removed polyp into colorectal cancer. 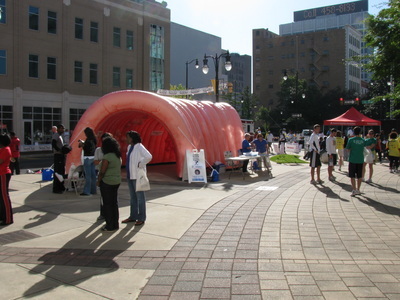 Email us if you would like to book either one of our inflatable colon displays for your corporate or community event.